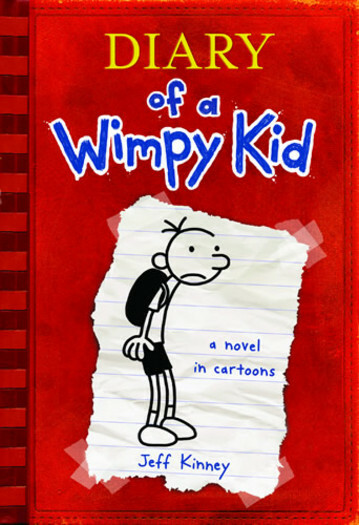 My son read the first Diary of a Wimpy Kid book and loved it. So I decided to order the rest of the series from Scholastic. The order came in this week, so we now have all five paperback books. I gave C the choice as to whether he would keep the paperback of the first book or the original hardcover he already had. He chose the paperback. Therefore, I'm giving away the hardcover version of the first Diary of a Wimpy Kid to one of my followers. C has read it, but it's in excellent, like-new condition. If you'd like a chance to win this book, just fill out this form by Monday, April 18 at 10:00pm EDT. The winner will be notified by e-mail.